A spectacular, golden panorama appears at this time of the year in a mountainous district of northern Vietnam. 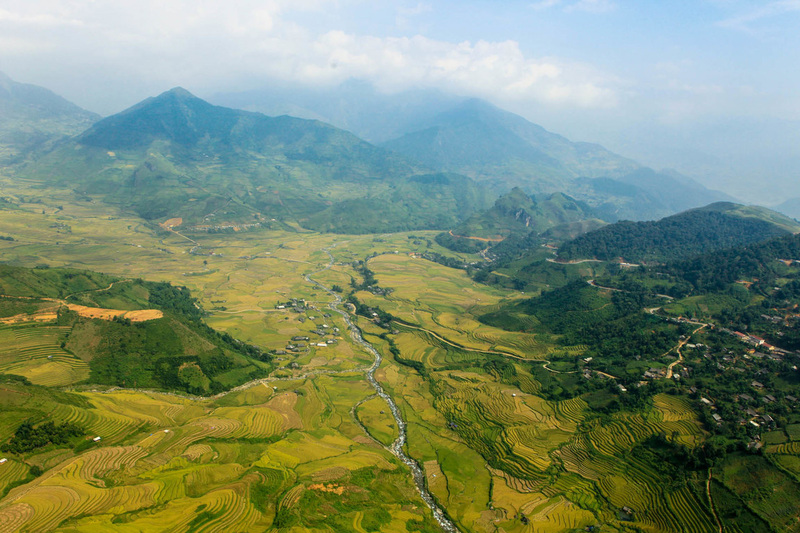 Mu Cang Chai is a rural district of Yen Bai Province, about 300 km northwest of Hanoi. 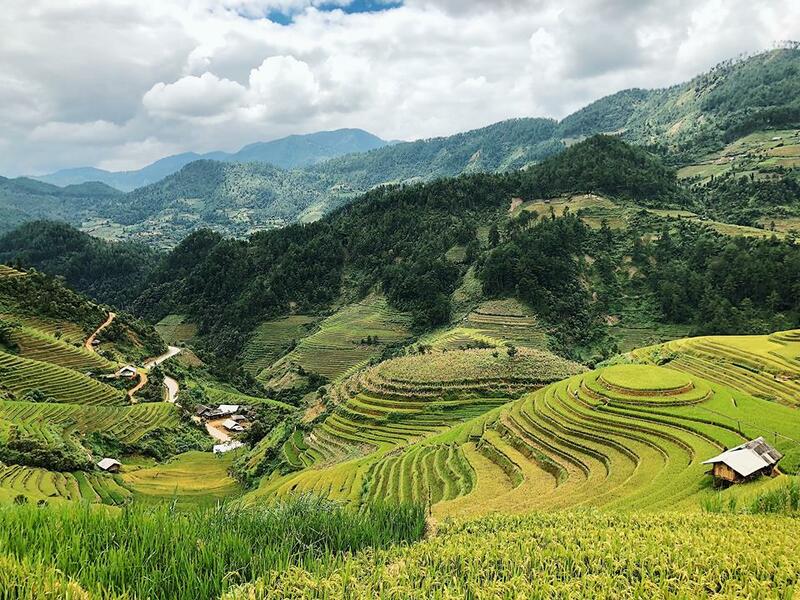 It is one of three places in the northern highlands, including Sa Pa in Lao Cai Province and Hoang Su Phi in Ha Giang Province, where the most beautiful terraced rice fields have been carved into mountains. Around the end of September and beginning of October, the terraced fields along the road look like stairways to heaven, with the rice plants gleaming in golden hues for the harvest season. At this time, the terrace fields do not just depict the ingenuity of locals in carving out a sustainable livelihood; they become aesthetic masterpieces. While there are many videos and photographs capturing this heavenly sight, the experience of seeing and feeling it directly cannot be matched, because, once you get here, the views are supplemented by a cultural exploration and discovery of the H’Mong people. - 7:00 AM: A sleeper bus from My Dinh bus station in Hanoi takes you to Nghia Lo Town in Yen Bai. The distance of about 190km is covered in around five hours. 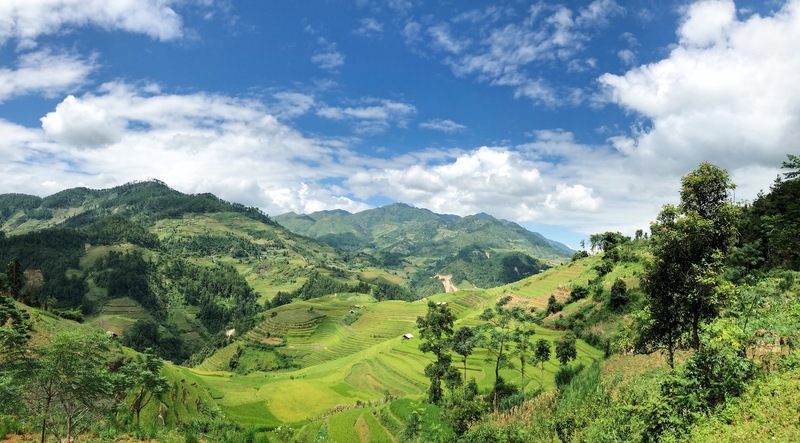 Then, you get to drive or ride pillion on a rented motorbike from Nghia Lo to Mu Cang Chai District, which is 100km away and will take around three and a half hours. Motorbike rentals are around VND100,000 ($4.28) per day. 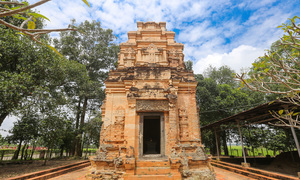 - As a bonus, this drive goes through picturesque locations like Tu Le Town, Cao Pha Valley and Khau Pha Pass. - Evening: Arrive at the homestay residence and relax for the night. - Morning: After breakfast, depart for Mam Xoi Hill that straddles La Pan Tan and Che Cu Nha villages. You can take Highway 32 to get there. 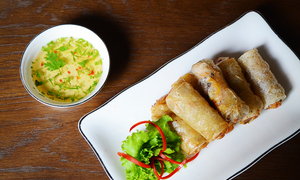 It would take around 30 minutes to get to La Pan Tan and around an hour to get to Che Cu Nha. These are great places if you’re hunting for some killer landscape shots. 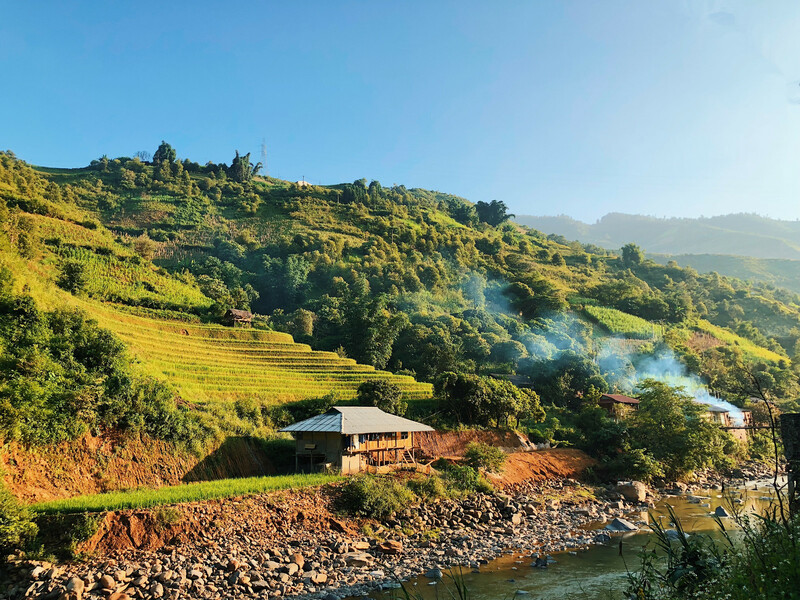 - Afternoon: return to Mu Cang Chai for lunch then get ready to depart for Than Uyen District in Lai Chau Province, which is nearly two hours away. 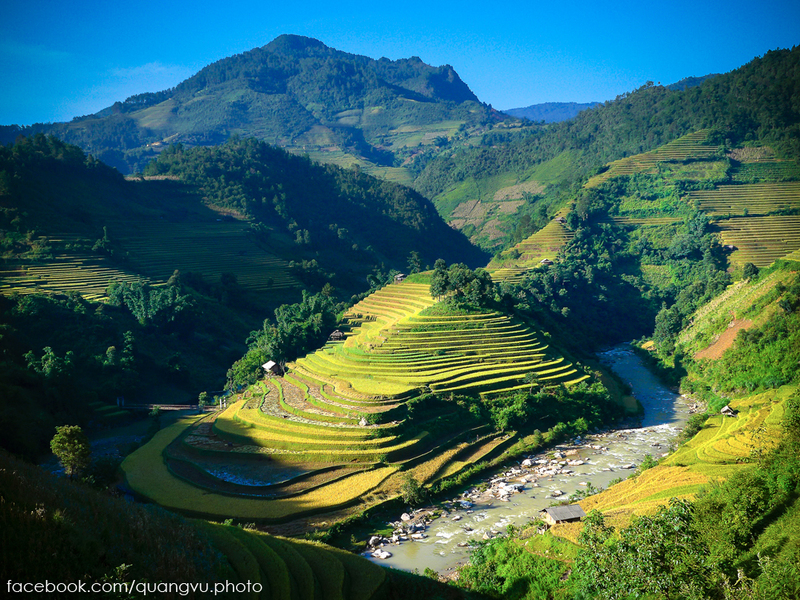 The route from Mu Cang Chai and Than Uyen also has great views, especially at sunset. 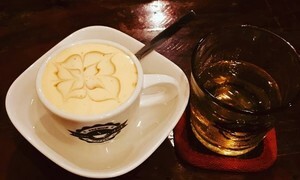 Watching and participating in everyday life of the locals is a great option to choose. The majority of people who live in this area are of the Thai ethnic minority. - Khau Pha Pass: This is one of the four daunting passes in the northwest of the country. 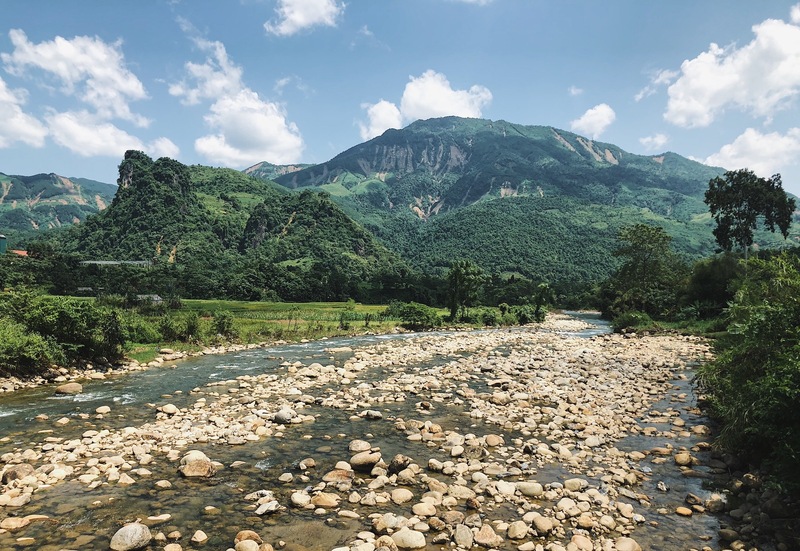 In Yen Bai Province, it is about 30 km long, and offers great views of rolling mountains and pristine jungle, and occasional glimpses of waterfalls cascading down. 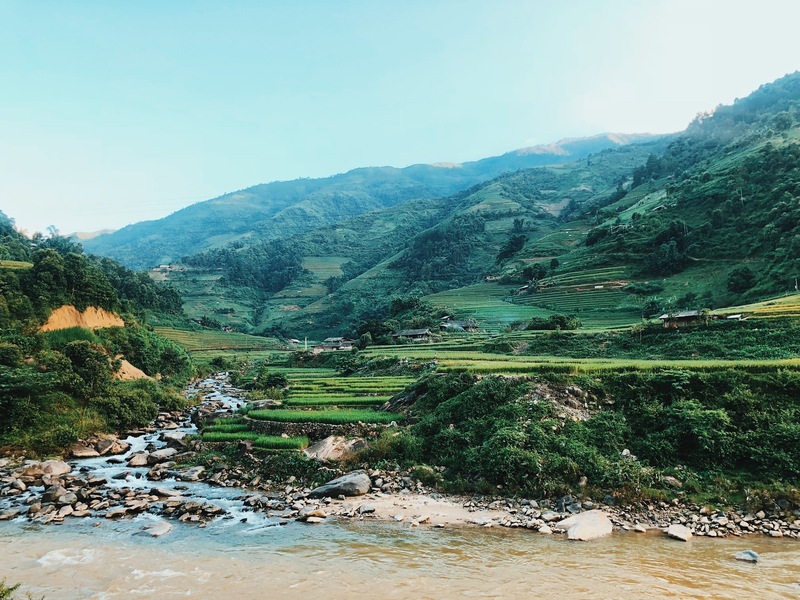 - Tu Le Village: Located in Van Chan District, Yen Bai, about 50 km away from Mu Cang Chai on Highway 32, Tu Le is home to the Black H’Mong and Thai communities. 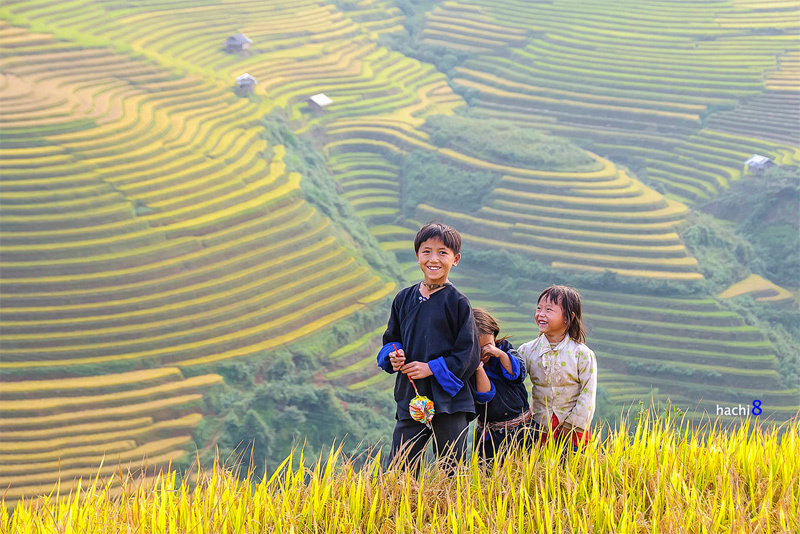 The roads through Tu Le show off all of what makes northwestern Vietnam so beautiful. The scenery here is a big attraction for photographers and trekkers. 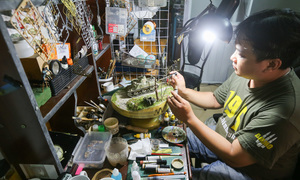 Tu Le is also famous for its fresh hot springs, making it a great place to relax and rejuvenate. - Lim Mong Hamlet, Cao Pha Valley: Hidden by mists and clouds, this hamlet can be reached by following Highway 32 toward Tu Le Village for about 32 km from Mu Cang Chai and taking a turn to Lim Mong Hamlet During the harvest season, the hamlet becomes an enormous, colourful painting with blue skies, the fresh green of new crops, the golden colour of crops ready to be harvested, and the warm brown of the earth. 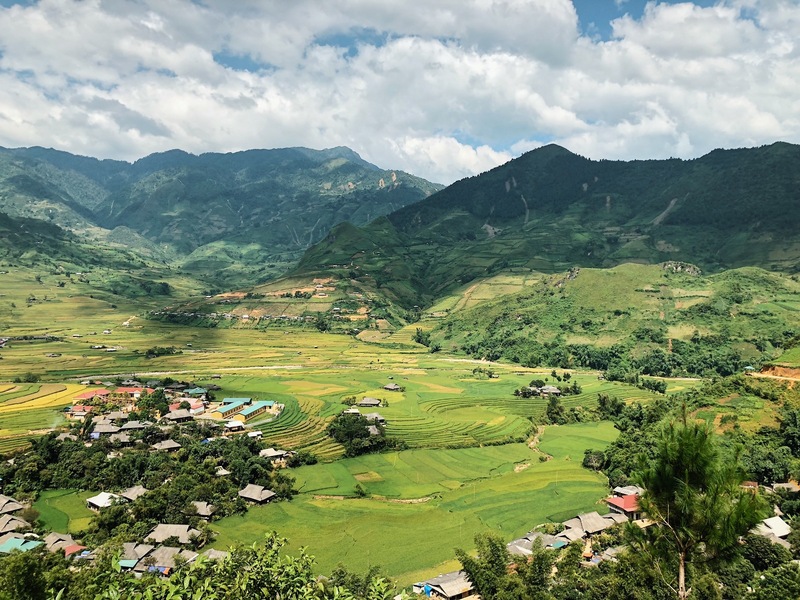 - La Pan Tan, De Xu Phinh and Che Cu Nha villages: Together, the landscape of these villages in Mu Cang Chai District have been recognized as a national heritage. The rich local culture of the Black H’Mong is well preserved here, including their houses, traditional dresses and rice cultivation. The road to La Pan Tan is quite steep, so the safest way is to hire a local driver. - Afternoon smoke: For a complete experience, pay attention to not only the view, but also the smell of the place. Especially for those who live in busy cities, this is a chance to breathe in the scents of nature – the scent of the earth, the grass, the trees. And in the afternoon, you can also catch smoke rising from locals’ kitchens, or from the field when the farmers burn the hay at the end of the day.